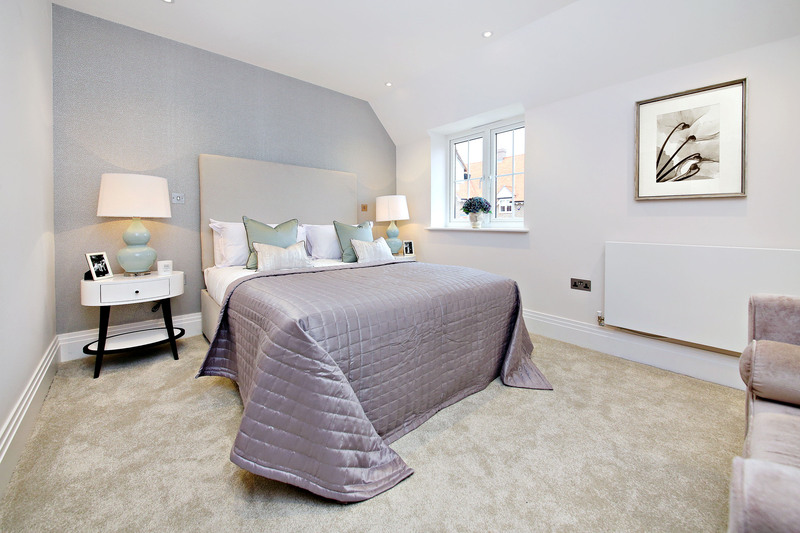 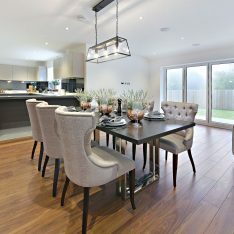 Bentley Place is an exclusive new collection of elegant 3, 4 and 5 bedroom family homes in picturesque Bentley Heath, Barnet, Hertfordshire. 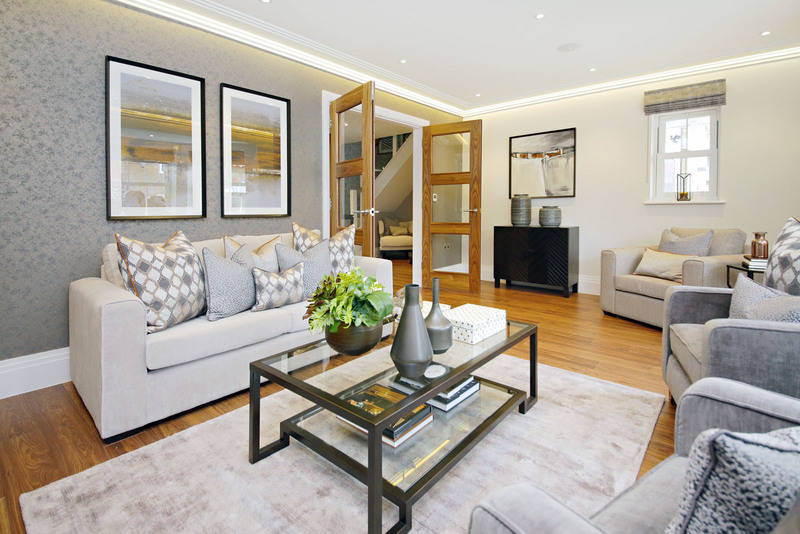 Designed and built to Heronslea’s exacting standards, these spacious homes feature the latest specification and highest quality, against a supremely elegant backdrop. 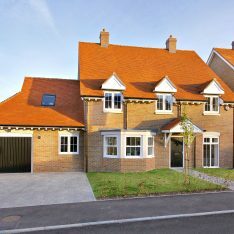 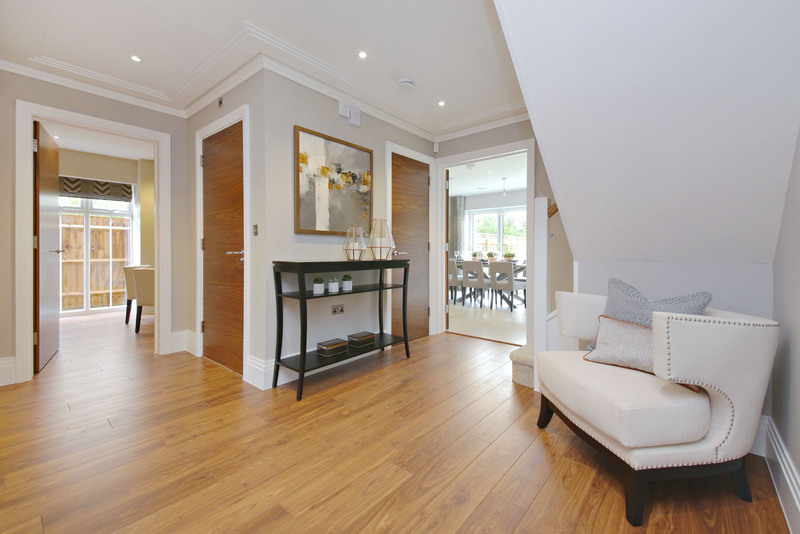 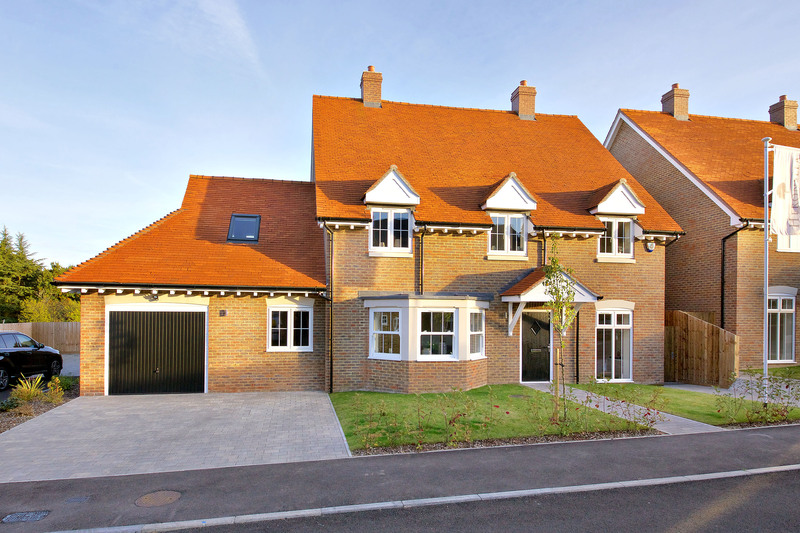 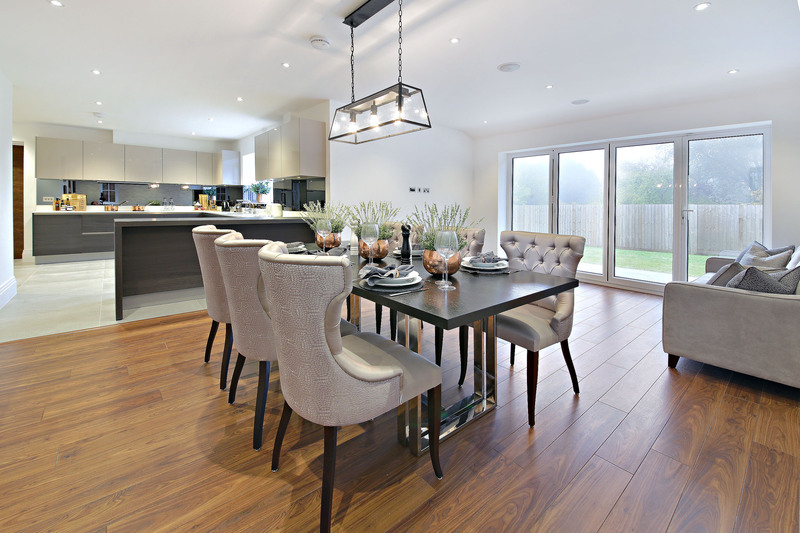 Bentley Place comprises just nine detached three and four bedroom homes, arranged around a peaceful, attractive private avenue. 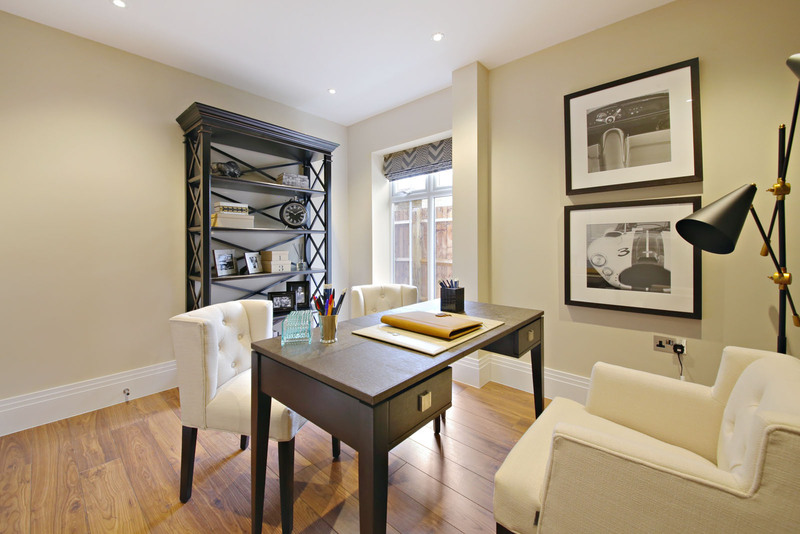 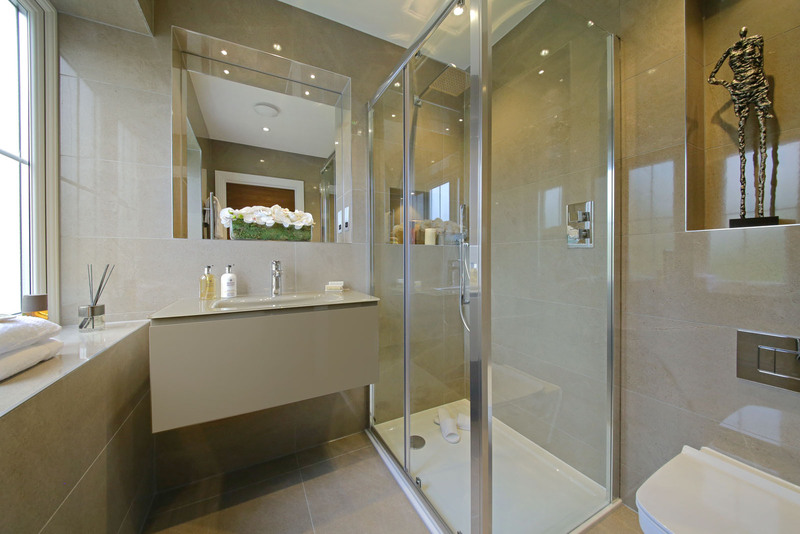 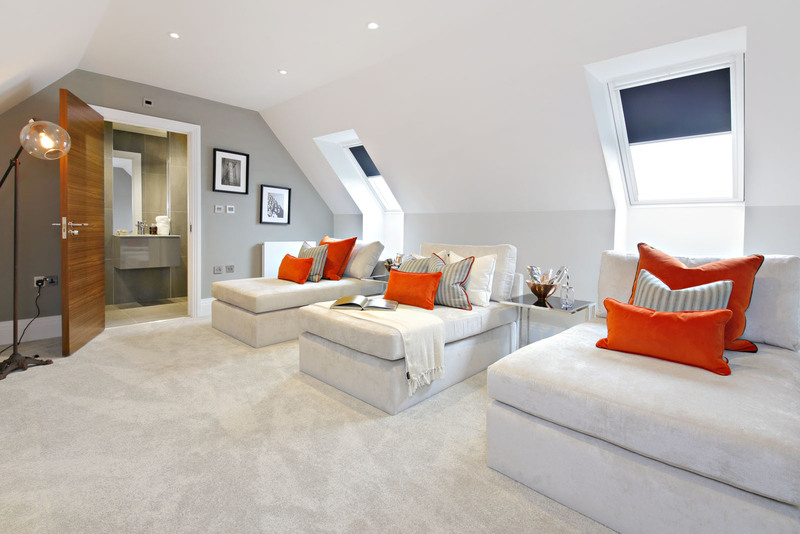 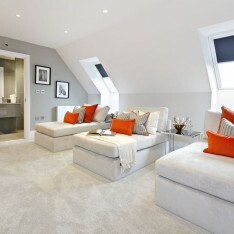 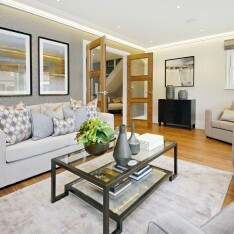 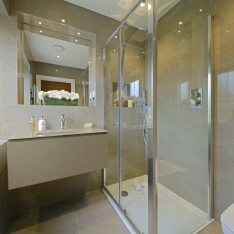 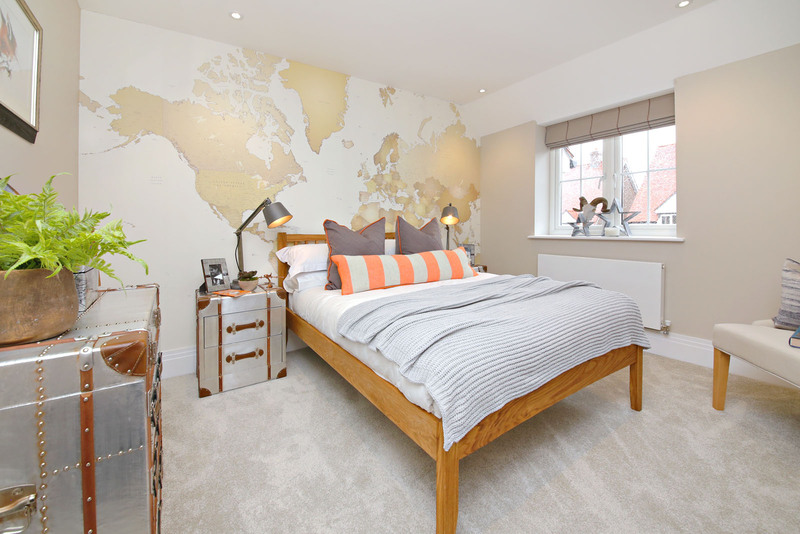 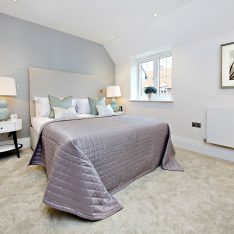 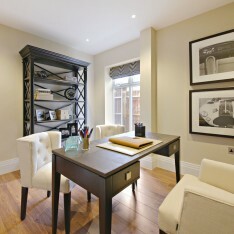 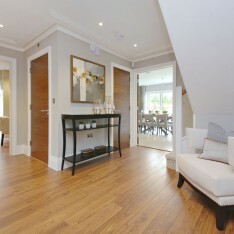 Each of the homes is individually designed with stylish façades and classic features.